From September 2017 until January 2018 cadets and adult volunteers from TS Stirling Sea Cadets in Birmingham took part in the charity Snow Camp’s ‘First Tracks’ and ‘Graduate’ programmes. These are the first two of a three phase progressive snow sport programme run by the charity for disadvantaged young people. 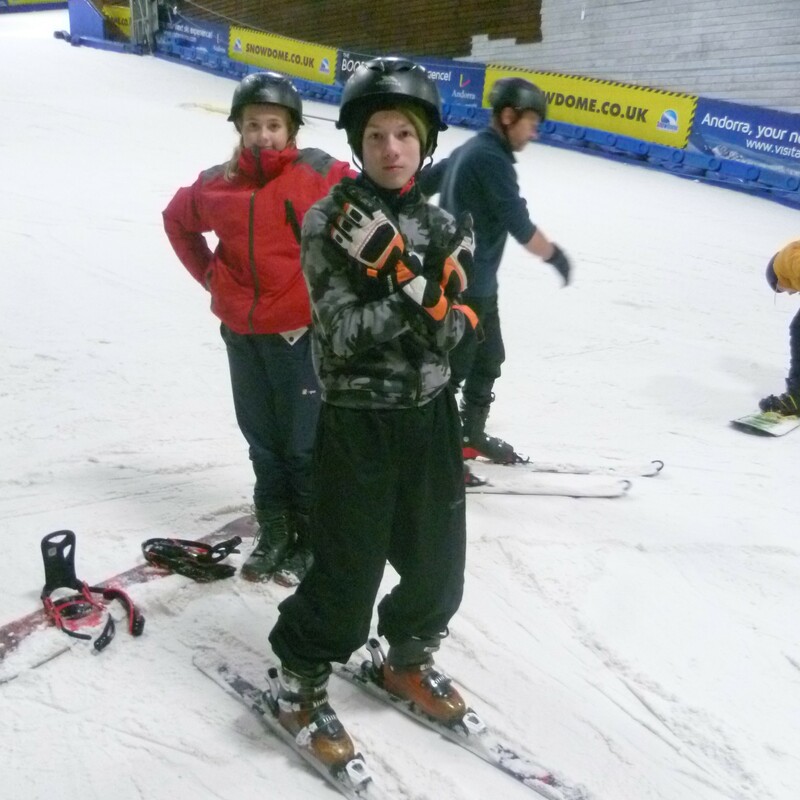 First Tracks is a two day introduction to snow sport during which the cadets received four hours coaching on the snow punctuated with guided life skills sessions. 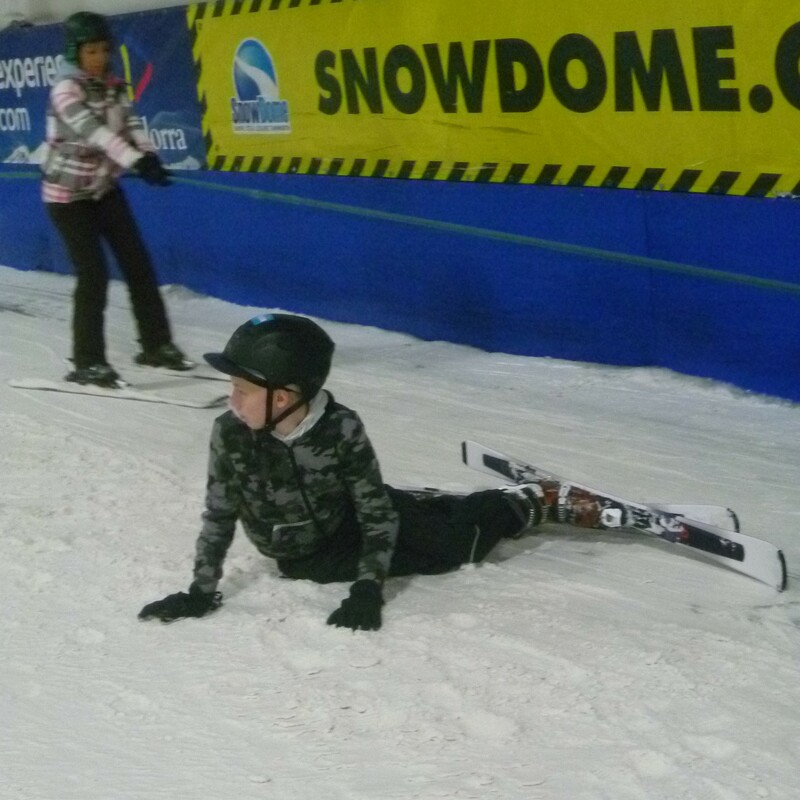 At an awards ceremony at the end of the event all the cadets received Snowsport England proficiency certificates. 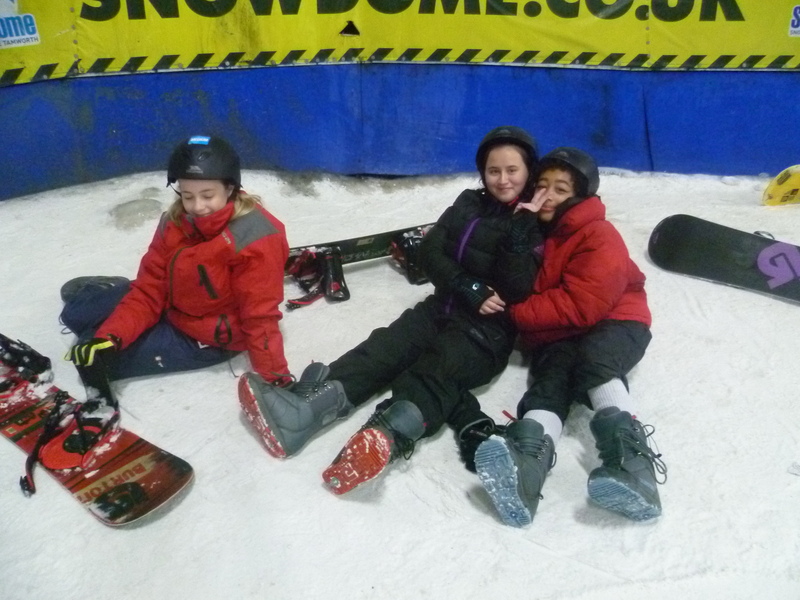 24 cadets completed First Tracks at the Snow Dome in Tamworth. Following on from this 12 cadets progressed to the Graduate programme which saw them undertake six further days at the Snow Dome over the course of the autumn term. The final session ironically had to be postponed until January 2018 because heavy snow in the Midlands made it impossible to travel to the venue! 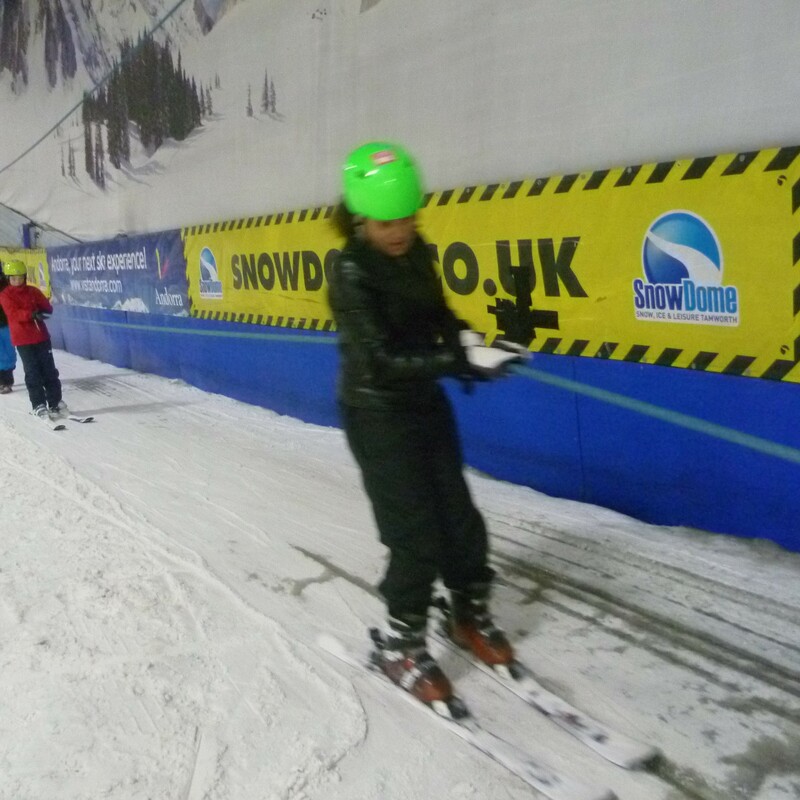 In addition to improving their skiing and snowboarding proficiency cadets also had group sessions where they learnt more about the different career opportunities within the snowsport industry. They also worked towards an ASDAN Sports and Fitness Qualification. A final awards ceremony presented them with updated Snowsport England certificates. Four cadets have been selected on the basis of their age and proficiency to continue onto the Excel programme. This will culminate in a week long ski expedition to the Italian Alps and enable the cadets to gain their Level One instructor qualifications.